Last edited by Kevin McF; 11-01-2006 at 03:29 PM..
Yay, now you won't miss a thing. 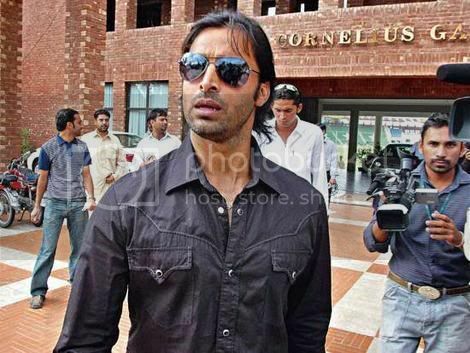 See how nice I've been not mentioning the Champions Trophy? Such restraint. Andrew Symonds is currently the best one day player in the world. Don't let anyone tell you any different. 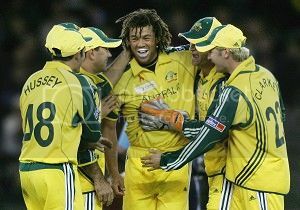 Last edited by Sydneyfan; 11-01-2006 at 11:58 PM..
Aussies win the Champions Trophy overnight.